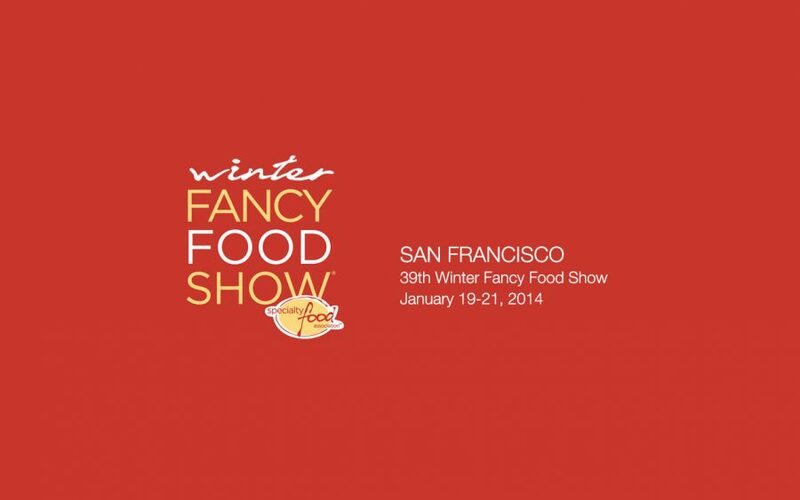 The Winter Fancy Food Show, now in its 41st year, is the West Coast’s largest specialty food and beverage event. Be sure to stop by the booth #3222 and taste some of the newest items such as our Lardons (Diced Pancetta) and Bresaola (Dry cured beef). Come meet us and taste our many specialties: Coppa, Saucisson Sec, Rosette de Lyon, Chorizo d’España, Shelf Stable Pâté de Campagne, Duck Rillettes, French Cassoulet . All-natural pâtés, mousses, galantines, rillettes, sausages, smoked, dried and cured meats, specialty meats, foie gras, en croute pâtés and more!